Happy 2017!!! My first post of 2017 is falling on a Wednesday, so of course, I am bringing you my “Wednesday Wants” of a both a work & weekend outfit idea. One of my 2017 resolutions is to continue to grow my legal practice, and to engage in bigger and better cases. So, of course I can’t help but channel the ultimate girl boss; Olivia Pope from Scandal. 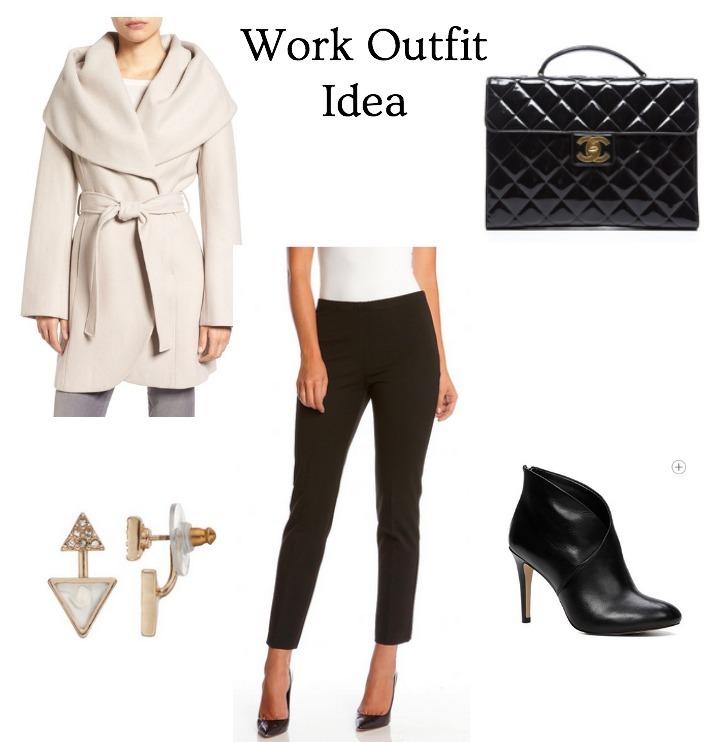 This week’s work outfit idea is thus inspired by Olivia Pope. Her coat game is seriously unreal, and this wrap coat reminds of something she would wear. While Olivia is a die hard Prada fan, I had to add in this Chanel briefcase as it just screams girl boss. 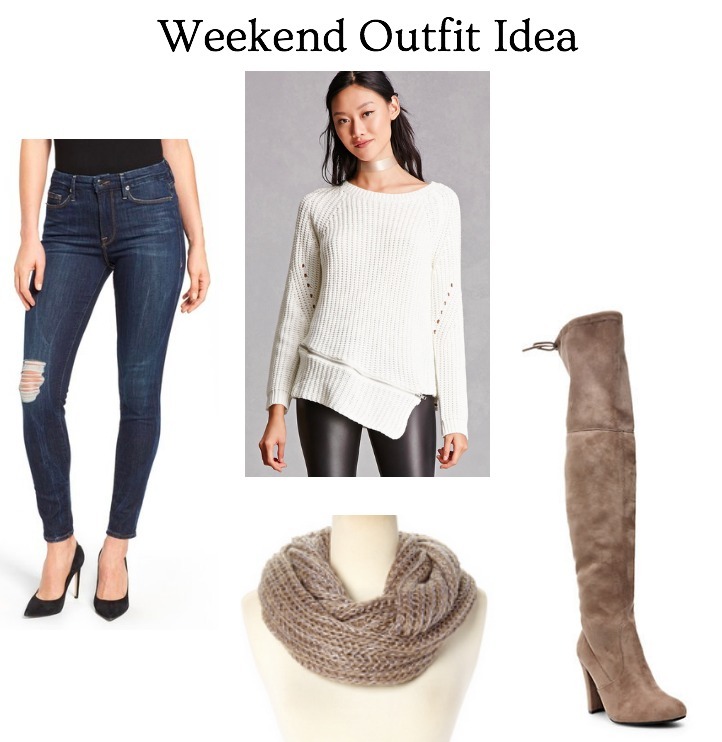 For this week’s weekend look I went with cozy (2017 will not shake me of my love for comfy weekend outfits haha). I have the over the knee boots in grey and I wear them all. the. time. I definitely want to get my hands on the taupe pair. "Emerald Green & New Years Resolutions"
"Dressember Recap – Winter Dresses Perfect for Your Work Day"